" Excellent, quiet, great value for money, would highly recommend it. " 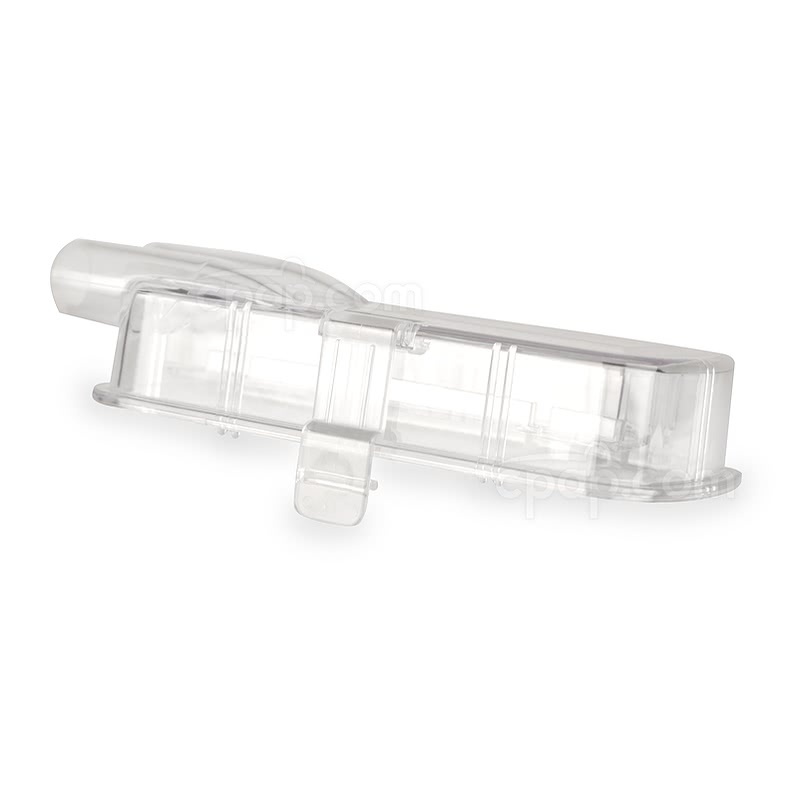 " Functions great plus low cost makes this an amazing value. I love the ease of access to dump and refill, great for travel. " The Curasa Heated Humidifier is an integrated heated humidifier for use with the Curative Curasa machines. Featuring an innovative design, the humidifier slides into place to connect with the machine to share power. The chamber opens easily for filling and cleaning. Curative Medical, the makers of the Curasa line of machines, offers the integrated Curasa Heated Humidifier to work with Curasa CPAPs. This is a heated humidifier and delivers gently heated, moisture to the air stream to increase the comfort of CPAP treatment. In this unique design, the humidifier and chamber slide into slots on the side of the machine to snap into place. 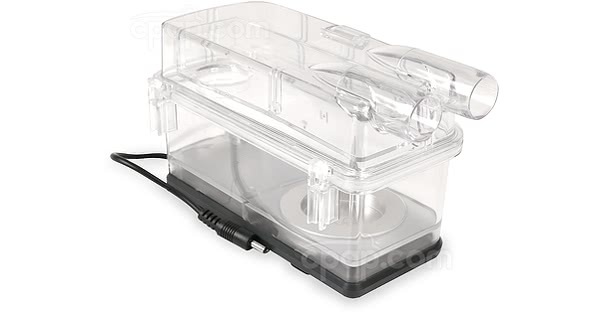 No need for an extra power cord, the humidifier's built in jumper cord plugs into the machine. 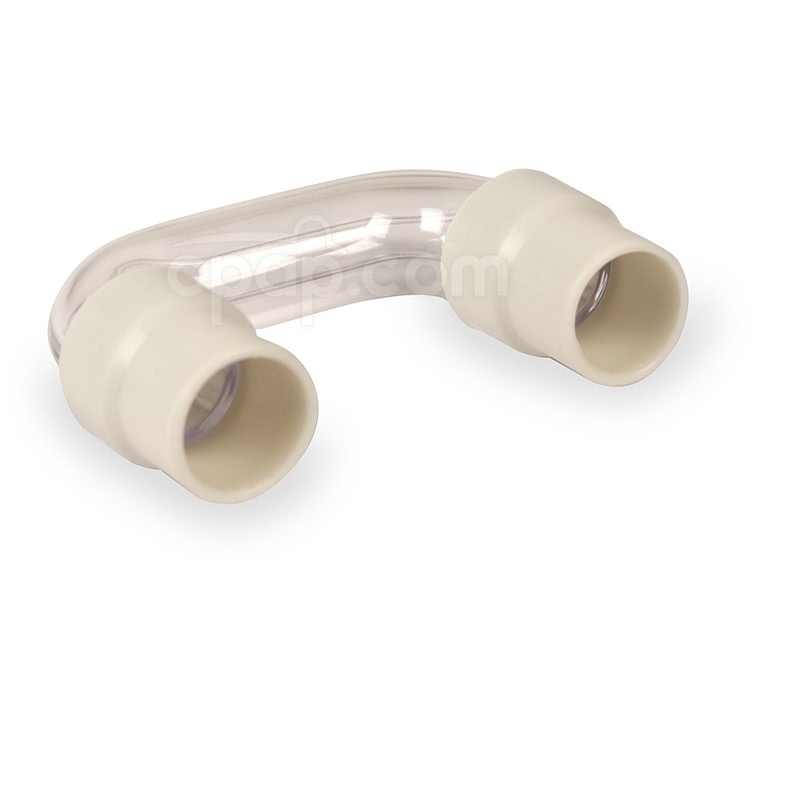 Attach the included connector tube between the machine and the humidifier. 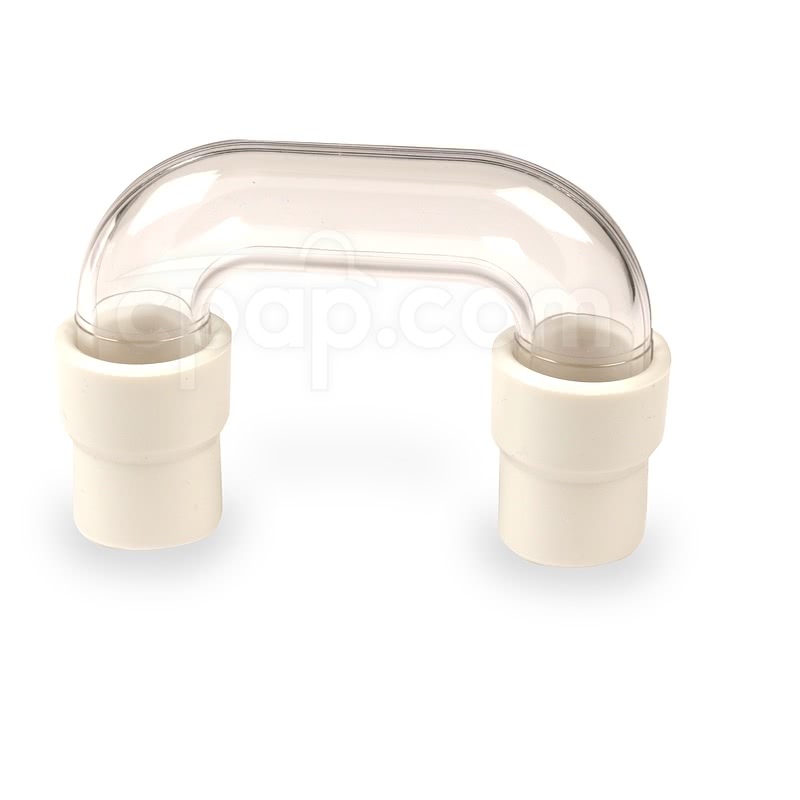 Attach your long CPAP hose onto the other humidifier air port. 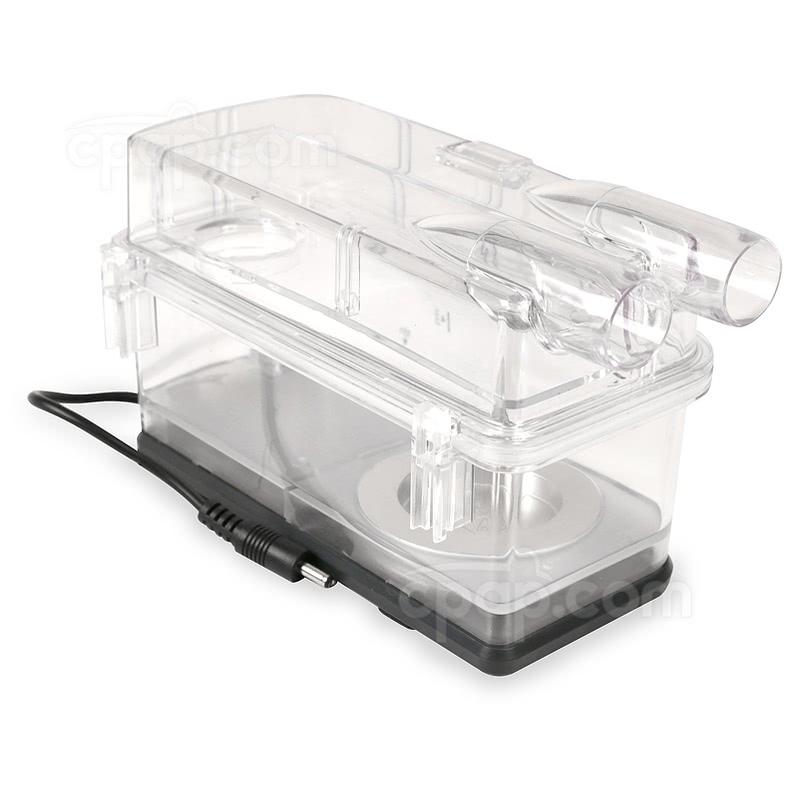 The level of humidifier is adjusted by turning the dial on the back of the humidifier. Select a level of humidification from Min to Max. 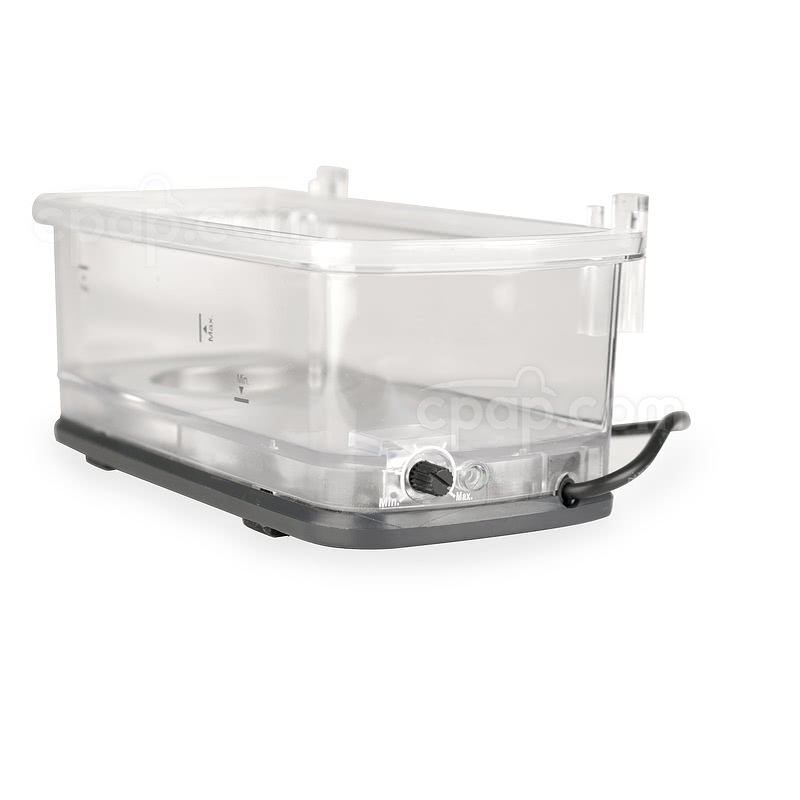 If desired, the humidifier may be used as a passover humidifier to add cool moisture to the air stream by disconnecting the jumper cord. This is the heated humidifier and connector tube only. 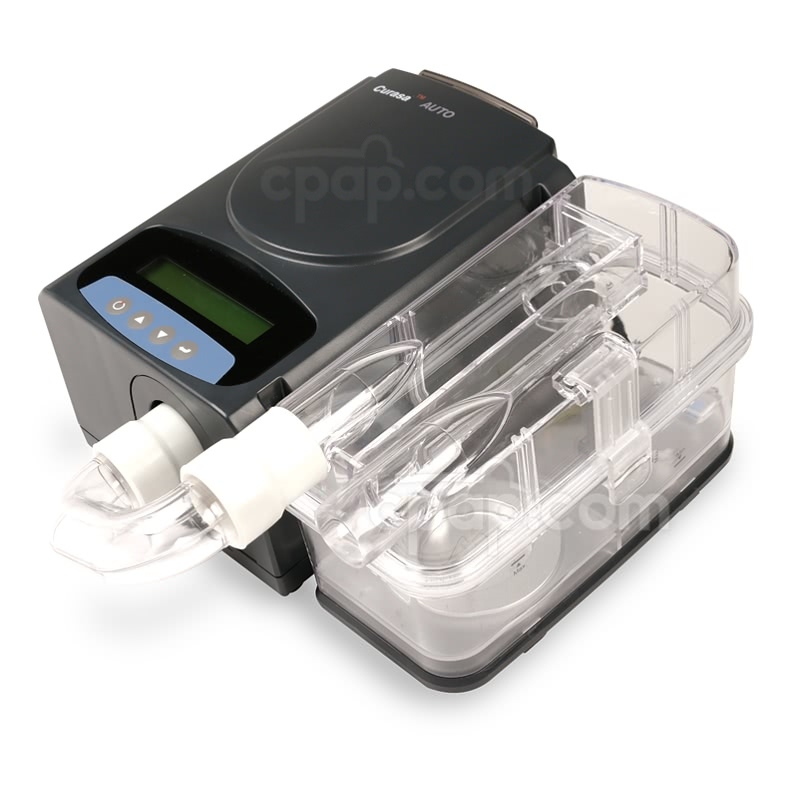 This product does not include a CPAP machine, power supply, long hose or any other components. Electrical Requirements Note: The Heated Humidifier is power through the jumper cord connected to a Curasa machine.